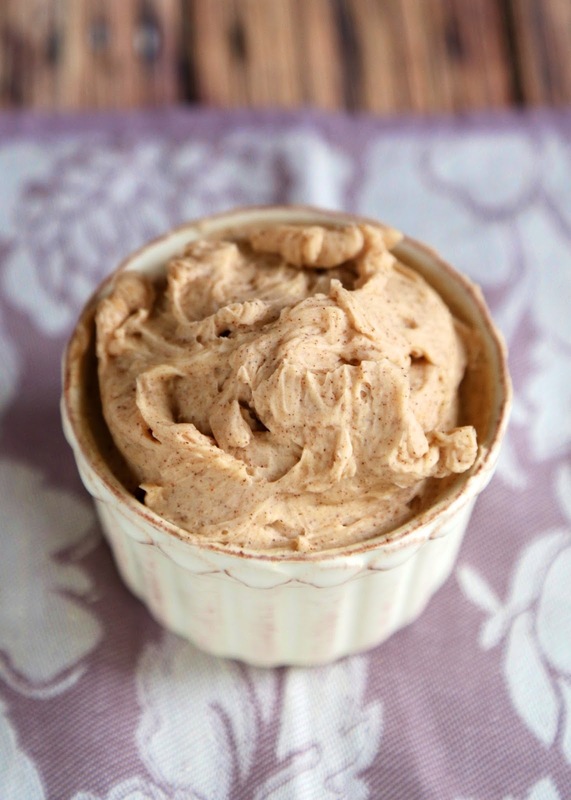 Cinnamon Honey Butter - only 4 ingredients! This stuff is CRAZY good! It should come with a warning label. 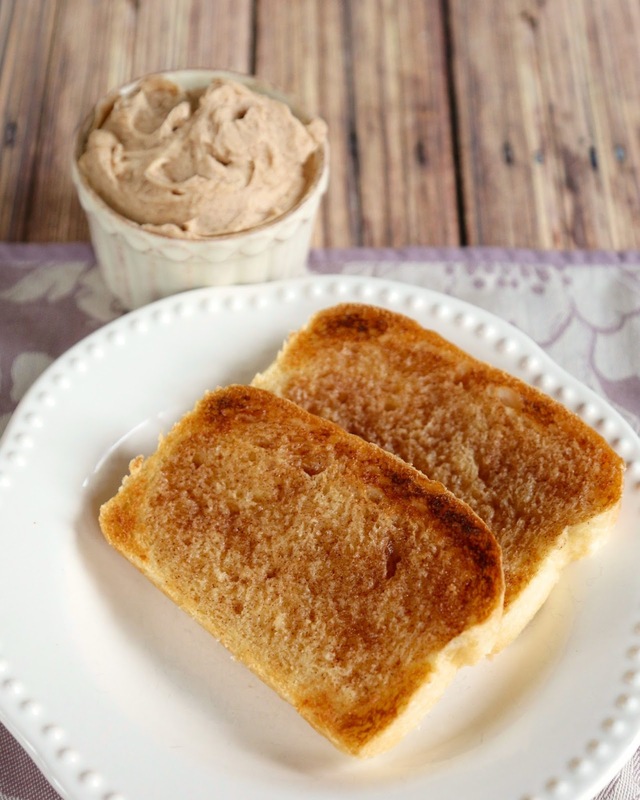 Great on bread, biscuits, and makes an AMAZING cinnamon toast. Great for homemade gifts!! I gave this Cinnamon Honey Butter to all my friends at our #TwitterSupperClub dinner. I packaged it in little jars for everyone to take home with a loaf of homemade bread. We also ate it at dinner. O-M-G! This stuff is amazing! It should come with a warning label! I'm tempted to eat it straight off a spoon, but that would be crazy. This is great on dinner rolls, but it makes the best cinnamon toast ever. Just slather it on bread and pop it under the broiler. SO good! Stir to combine all ingredients. Refrigerate until ready to serve. Thanks Stephanie, I love this stuff, it is served at several of my fav restaurants, never thought of making it at home! This is the BEST stuff!! Good to put on all kinds of things- rice, rolls, toast. YUM! Would it matter if I used salted butter rather than the unsalted? Not really - it would just be slightly saltier. I doubt you could tell a difference. I just always have unsalted in the fridge.